Our Michigan personal injury lawyers get our clients settlements and compensation for their pain and suffering from an accident, dog bite, or other injury claim. Pain and suffering claims are just one type of compensation that an injured person can get from an injury claim or lawsuit. These damages are often significant and are based upon the severity of the injury, the type of medical treatment, and the permanency of the injury. What are Michigan Pain & Suffering Damages? Non-economic damages can also include scarring from either a laceration caused during the accident or from a surgical scar. 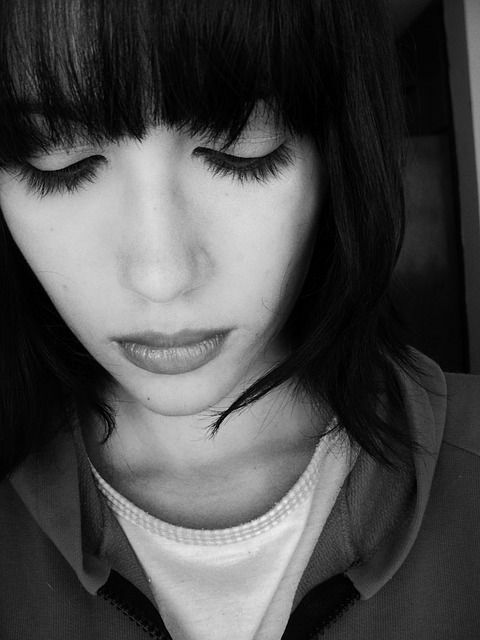 Psychological damages, including post-traumatic stress syndrome, also fall in this category of damages. How is the Amount of Pain & Suffering Settlements Determined? There is no such thing as a pain and suffering calculator because every case is different. Every person has a unique injury and how an injury affects a person's life is different for each individual. Therefore, the settlement amount for pain and suffering is different in every case and our experienced attorneys can determine the fair settlement amount for you. As proof of these claims, our attorneys rely on your medical records, testimony, and other factors. Many times, we request that you be evaluated by a psychologist or psychiatrist who understands how to find out exactly how an injury has impacted your life both physically and emotionally. Quite often, close relations are damaged after a serious accident. 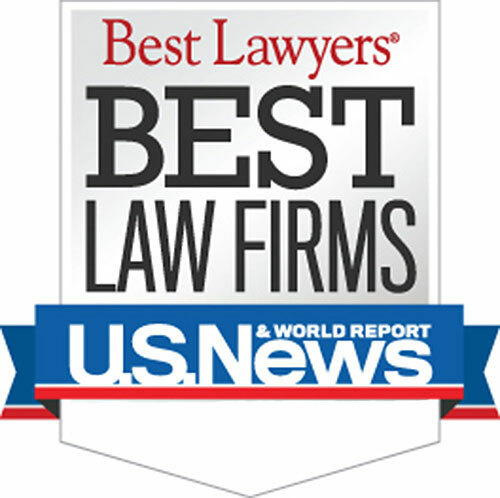 Who is the best Michigan Pain & Suffering Lawyer? 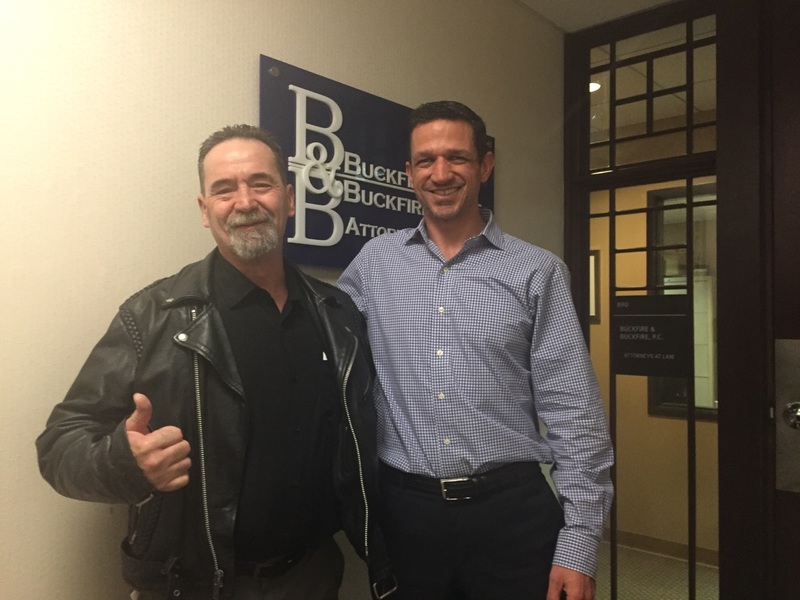 The personal injury attorneys at Buckfire Law who specialize in pain & suffering cases understand injury issues. This allows us to get the best settlements for our clients. It is important to have an attorney not afraid to fight for you when you have been injured in any personal injury accident.